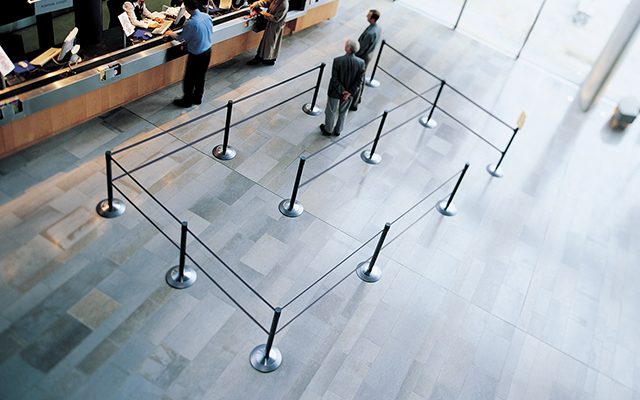 Managing a facility is a big undertaking. From regular maintenance, cleaning, snow removal to unexpected heating and cooling system hiccups, there’s always new tasks to tackle. Tensator® partners with Facilities Managers, offering solutions to support your regular and irregular tasks as well as preventing potential accidents along the way. Tensator® understands all buildings have their own quirks, areas requiring special attention and spots that may need extra safety measures. 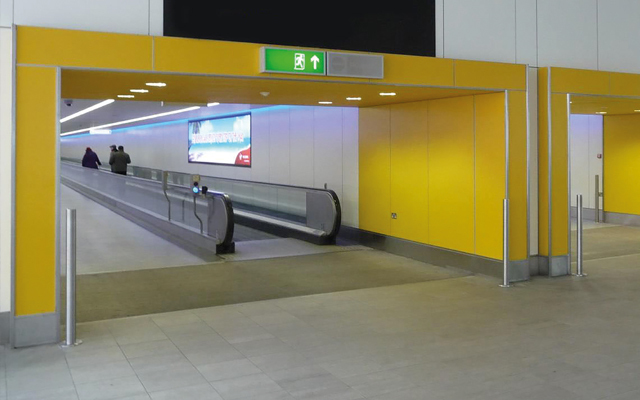 We’ll closely analyse your space, review your concerns and then offer facilities management safety solutions we think will best suit your location. 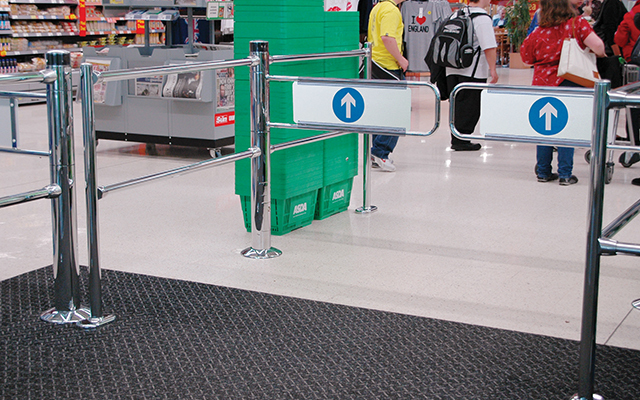 Maintain site-wide safety with Tensabarrier® wall mounts and barrier solutions which enable you to cordon off hazardous areas. 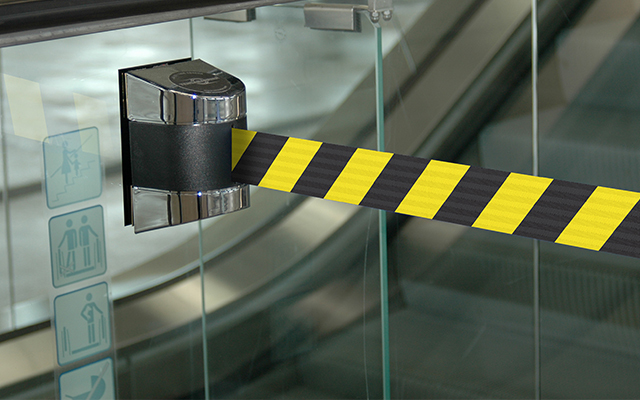 Avoid trips and falls during maintenance work with visual cues including ‘caution – do not enter’ as a message option on our Tensabarrier® retractable belts. 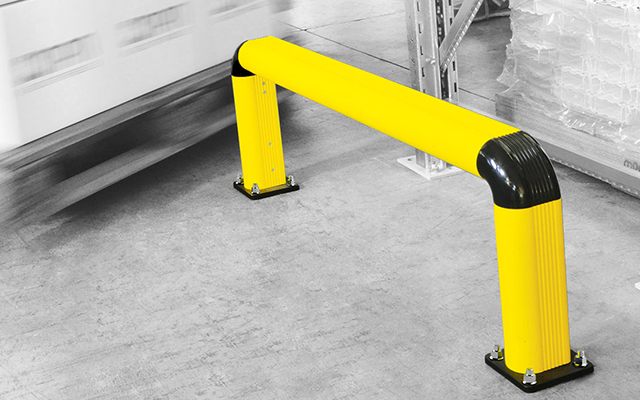 Protect warehouses, loading bays and most importantly your workers with our Impact Protection range. We understand that not all businesses are the same, that’s why our solutions come with a range of fully customisable hardware and software options. These enhance your customers experience, as well as meet your business and brand objectives. 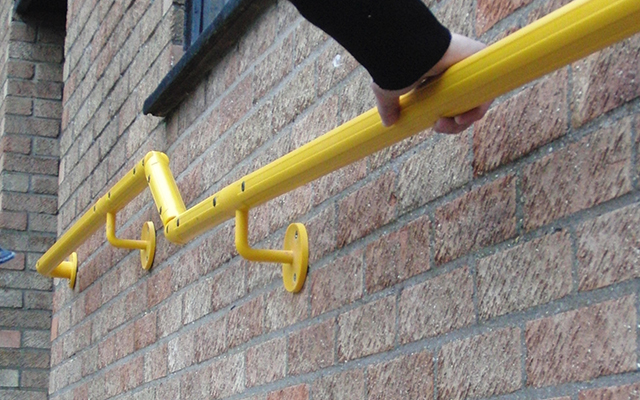 Why not find out how we can help you with facilities management safety?